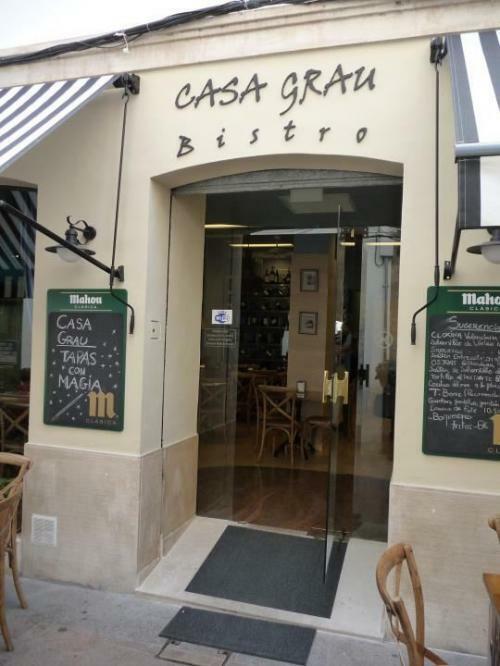 CASA GRAU is located right in the heart of the historic centre of Xàbia, a cozy restaurant with a traditional yet modern cuisine based on the use of fresh seasonal produce offering gourmet quality at an affordable price. 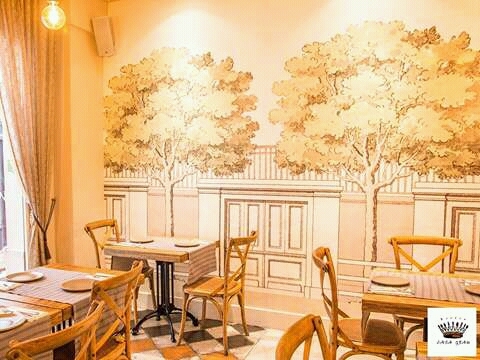 Since it opened in 2011, it has developed a fantastic reputation for both its food and its pleasant atmosphere. 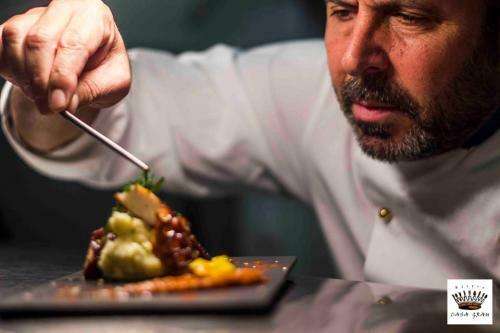 Self-taught chef Quique García had a dream of opening his own restaurant in his home town. When a unit which had for more than a century been a storeroom of a knitting shop became available, that dream became a reality. He developed an idea based on old 19th-century Parisian bistros and created a restaurant with the aim of offering diners traditional cuisine to enjoy, looked after by a great professional team. 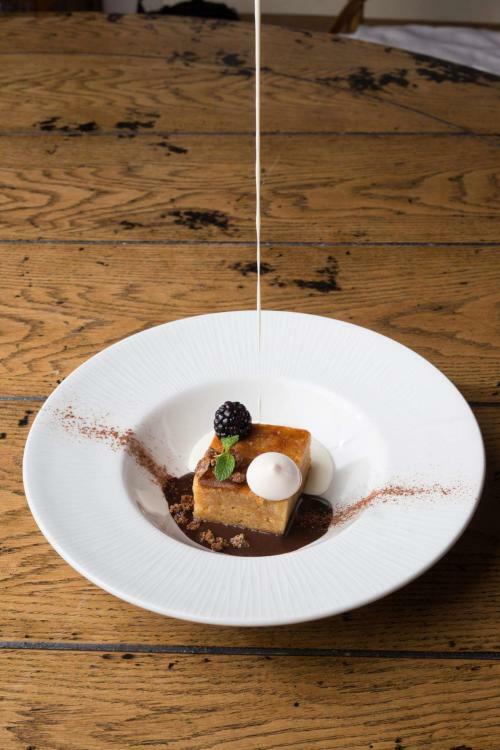 Chef Quique says that he owes everything to his mother who gave to him his passion to cook. He loves traditional cuisine, the basis of all his dishes, something he learnt from his mother and he believes that the simplest dishes are the richest. 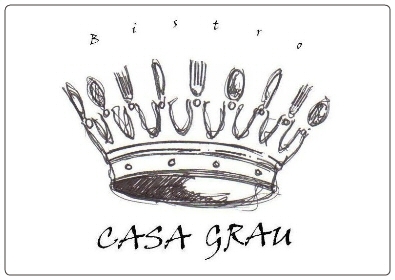 Casa Grau offers tasty traditional paellas and rices, which are also available to take away, as well as barbecue dishes from their charcoal oven. Now available every weekday lunchtime menu del día for 15 euros and includes starter, main course, bread and alioli and dessert or coffee. Every Friday Casa Grau hosts Sushi night to enjoy a great variety of Sushi, choose from a single or double tray. Available for groups and special occasions, ask for details. With the fish fresh from Xàbia port market, they can prepare a stew, fried, grilled, in saltcrust or even in the Barbecue oven. Ask the staff, visit the display and discover what is available. Yvonne Tucker, March 2018 - Excellent meal. Good wine and fabulous service. Really is a little gem in the old town.